:). . Wallpaper and background images in the Prodigy (Mindless Behavior) club. This Prodigy (Mindless Behavior) photo might contain चित्र, headshot, closeup, हेडशॉट, and क्लोज़अप. Awww he look so young!!!!!!!!!!!!! 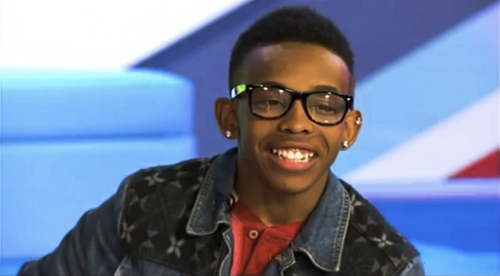 prodigy is so cute he's mine love you prodigy!